YBR 125 vs Honda CB 125 F - A detailed comparison! 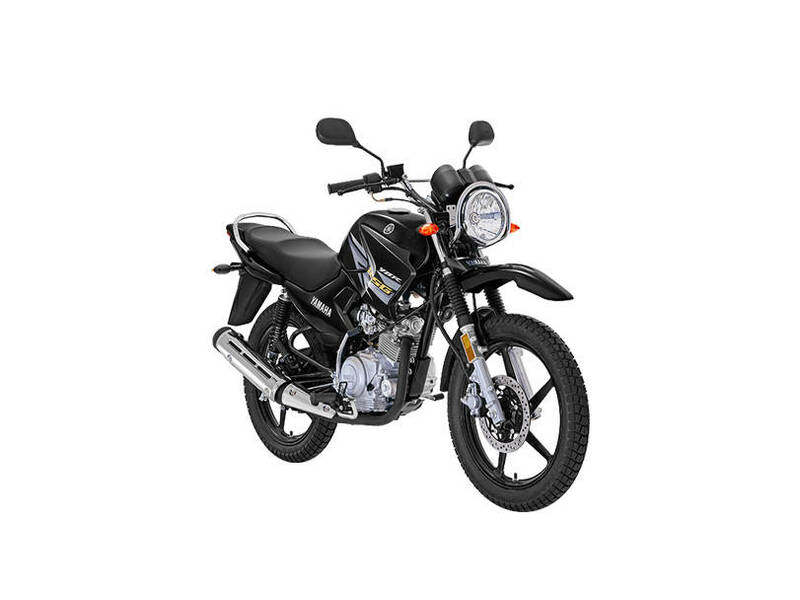 Yamaha YBR 125 comes with engine balancer which reduces vibrations felt in handlebars, seat and footpegs. This is what Yamaha states on their website, "As Honda CB 125 F is an OHV engine with no balancer added to it, expect a lot of vibrations like CG or at least Honda Delux." That Honda CB 125F bore and stroke you have mentioned is not correct. 56.6 mm x 59.5 mm makes it a 150cc bike, which of course it is not. 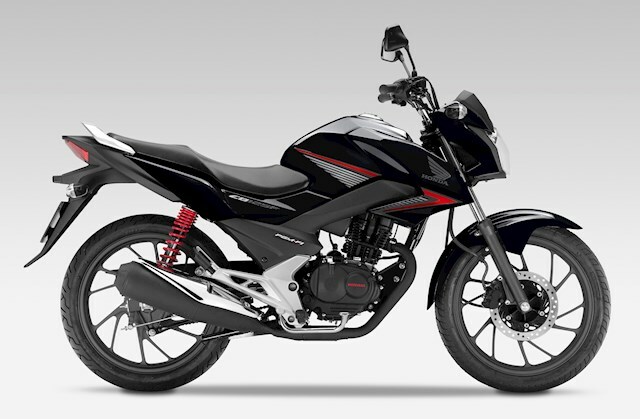 CB 125F uses the same 125cc unit available in the Honda CG125 which has 56.5 x 49.5 mm. Road grip is not just a function of wheel base. It also depends on stock tires, their quality and tread. Please also compare the stock tires coming with both bikes to emphasize road grip issues. Absolutely. However, the Honda Deluxe did have a tachometer and fuel gauge. In fact, the tachometer has been a part of the Honda CG 125 since lord knows when. Even the 1980s models had a tach. Wondering... Does CB 125F come with gear indicator?? Yes, that's correct, however anyone can change Stock tires that's why it didn't include in comparison though ground clearance, wheelbase and dry weight are hard to change. Most people use stock tyres. Only enthusiasts change tyres to suit their preference.